You always wanted to be a space pirate? 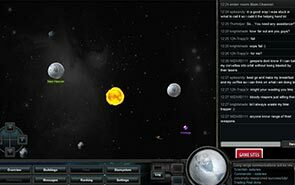 Grab the chance to make your dream come true in the free space adventure Empire Universe 2: Recharged. 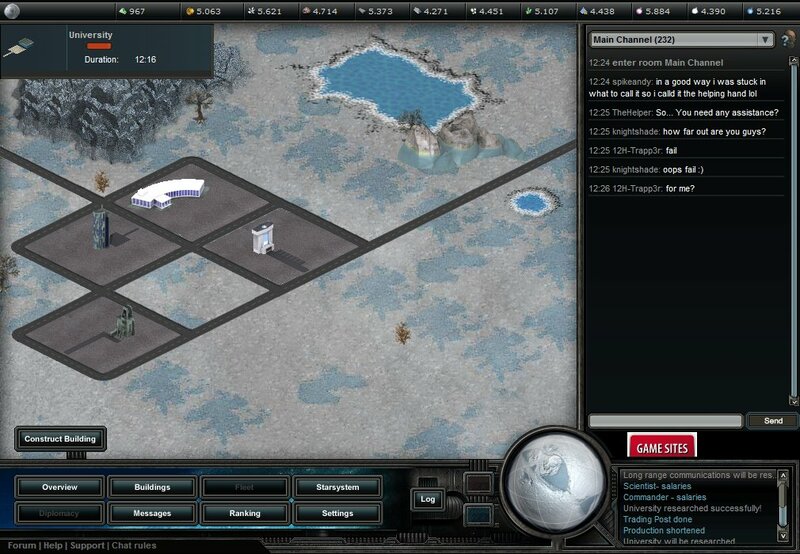 You decide in this online strategy game, if you go about it martially or peacefully. The 9 available races are equipped with individual skills. 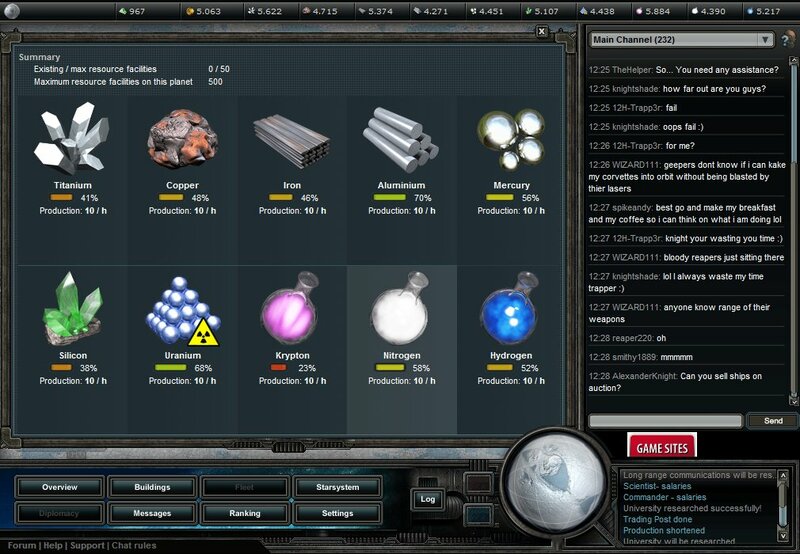 In addition, you have over 140 different technologies available, which you can control yourself via the technology tree. The clou is the modular design of the spaceships. 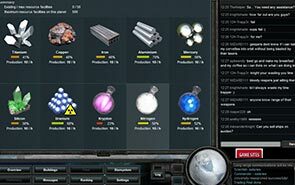 From 94 components you can put together your own spaceship at will. Compete in real-time combat in space or on the ground and improve your strategy by evaluating the interactive combat reports. 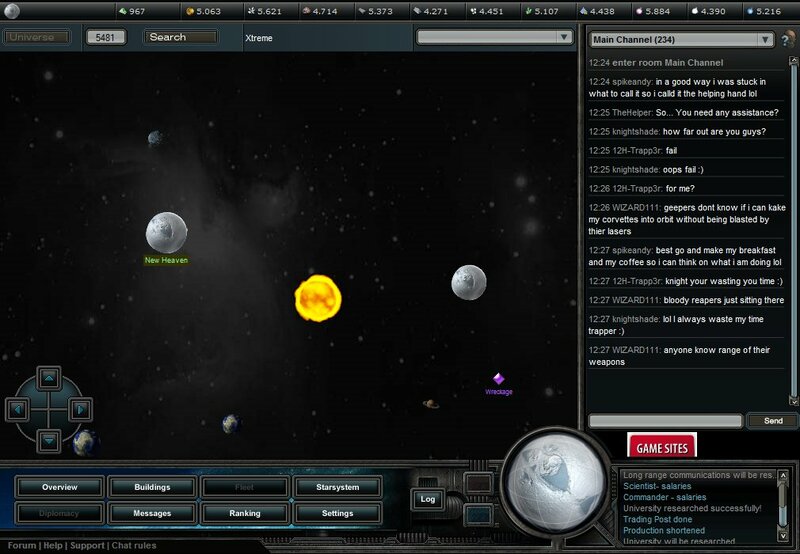 Loot and occupy over 100,000 alien planets and build your power. Together you can rise to the mightiest alliance of the universe. Are you already for this space adventure?